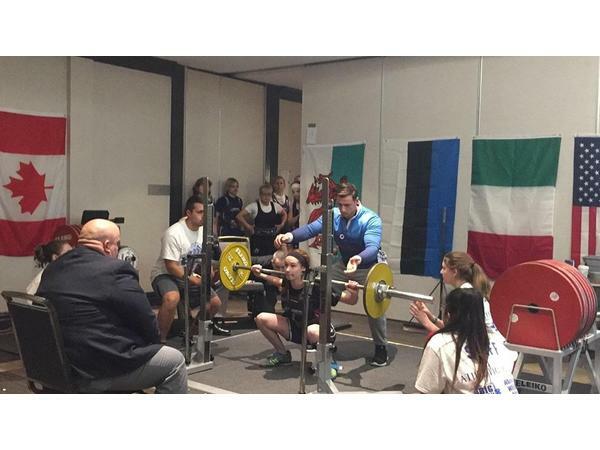 Today's show features an interview with a teenage female powerlifter - Whitney Piper. 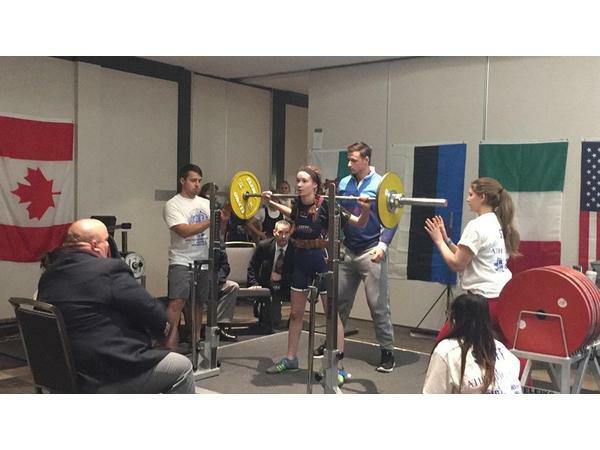 Whitney is preparing to compete in the World Drug-Free Powerlifting Federation competition in Glasgow, Scotland in two weeks. 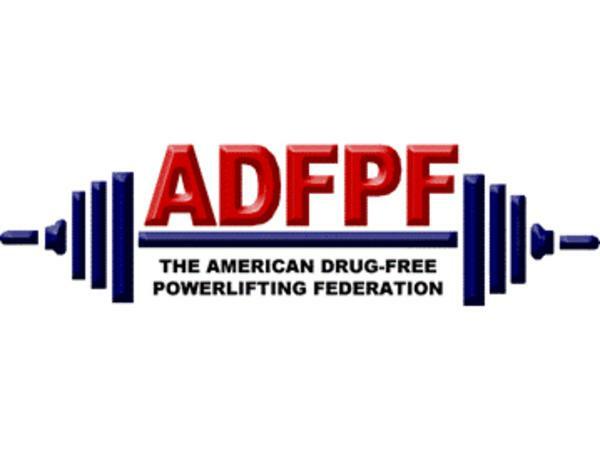 ADFPF Pres. 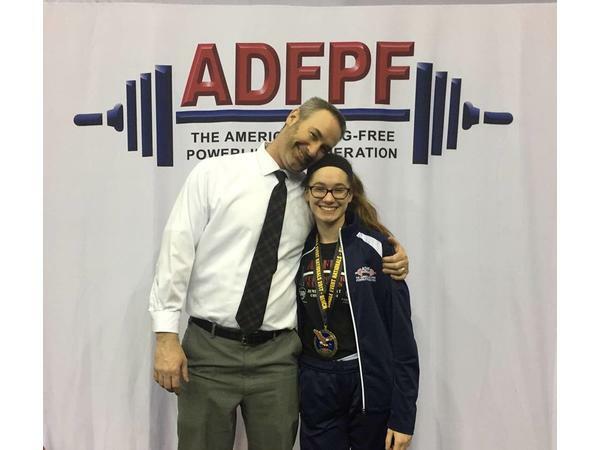 Mike Stagg and VP Bill Sias, will chat with Whitney about her experience in this sport and the exciting adventure ahead in Scotland.